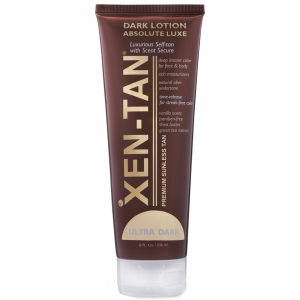 Browse the Xen-Tan tanning range available at Mankind. 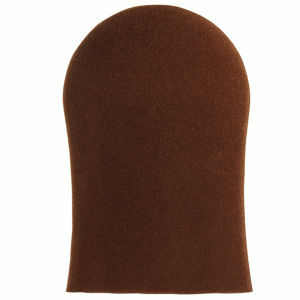 Do you have a tanning secret? Xen-Tan is an award winning tanning range that allows you to create a smooth, natural looking tan in minutes, even the fairest looking skin will be change to achieve a faultless finish. Discover Xen-Tan tanning range and give your skin a touch of holiday glow all year round.